Learning to express oneself through dance can be a freeing artistic expression and a lot of fun! 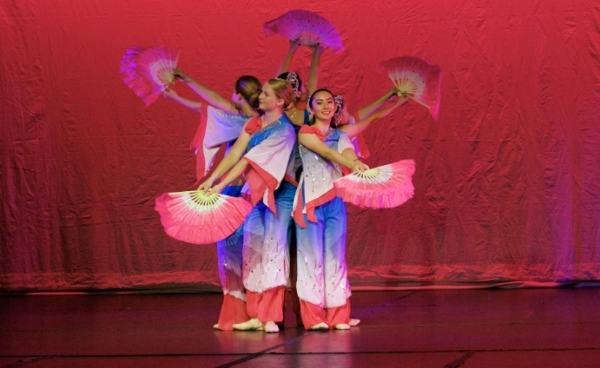 At TKA, students have the opportunity to just try dance or to take it further through technical training, designing original choreography, directing dances and producing performances. 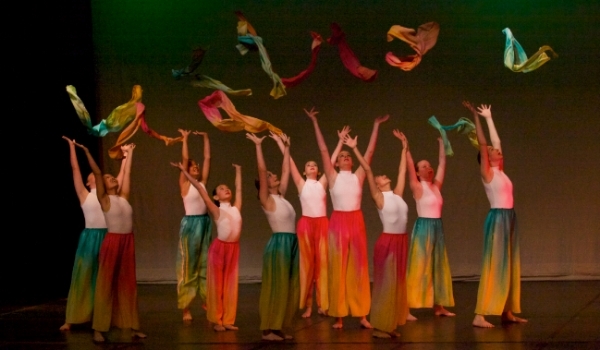 Students develop skills in coordination, agility, flexibility, proper alignment, creative expression and confidence. Read about our dance class options here.